Lindsey O’Connor has courageously shared the story of her awakening, after being in a medically induced coma for 47 days. In her stirring memoir, Lindsey recounts the events that would forever change her life and the lives of her family and friends. She details the physical and emotional struggles, as well as the triumphs, she endured on her arduous road to rediscovering herself and her family. Told with compelling candor, The Long Awakening is an unforgettable story that will speak to the heart of every person who reads it. Lindsey O’Connor is a gifted writer and has written a book that will amaze and inspire you. Her story is one that is meant to be shared and one I hope you will read! Lindsey O’Connor is the author of five books, a freelance journalist, and speaker. Her newest book is a memoir called The Long Awakening. She’s a narrative storyteller, produces radio stories, and has contributed to American Public Media’s Weekend America, WashingtonPost.com, The Rocky Mountain News, Christianity Today, Guideposts and others. She’s a former radio and television anchor and her audio book was a finalist for an Audio Publishers Association award. True story is her thing. To learn more about Lindsey O’Connor, please visit her website, http://www.lindseyoconnor.com/. 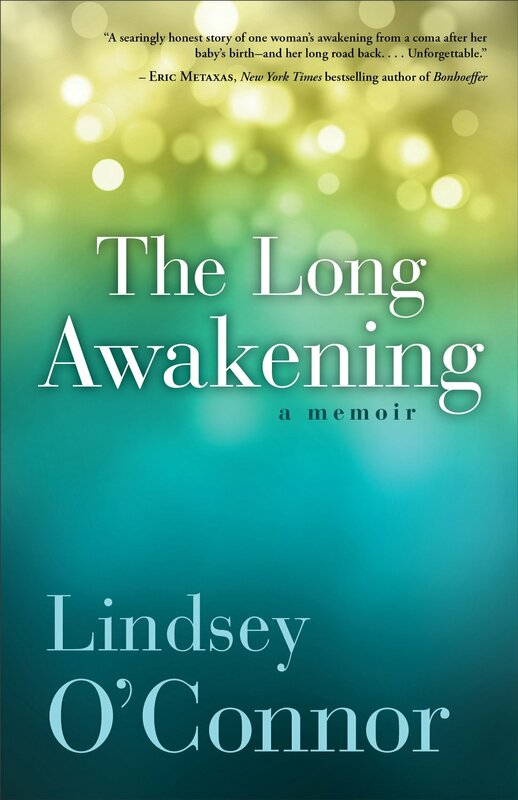 My thanks to Lindsey O’Connor for sharing her story and for the opportunity to read The Long Awakening. I received a complimentary copy of this book; all thoughts expressed are my own and no monetary compensation was received.